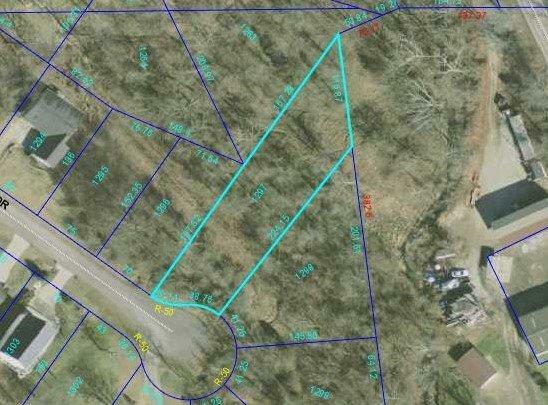 Affordable building lot in cul-de-sac! Could be purchased just to use Hidden Valley Lake amenities. Hidden Valley Lake dues $329/semi-annual, effective July 1, 2017. Availability fee $96/year. NOTE: This property was sold on 6/28/2017 and is no longer available. The details listed below are believed accurate to the date of the sale and are subject to change.